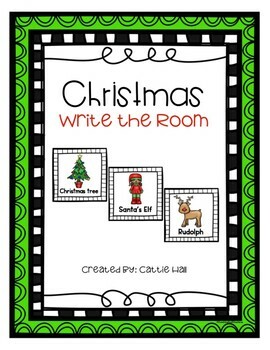 This write the room station is perfect for your classroom Christmas unit in Kindergarten or First Grade. 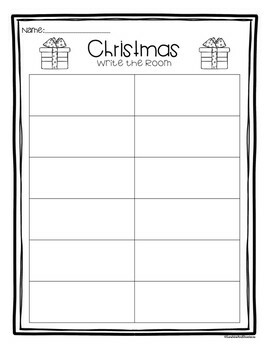 Students will search the room for cards and write the word on their recording sheet. Just print, laminate, cut, and hang up! 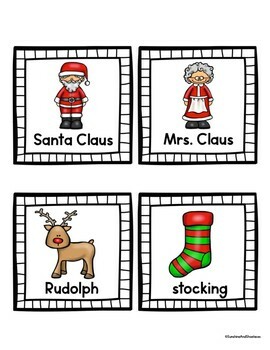 Students will enjoy walking around the classroom to find the Christmas pictures and record on their page!